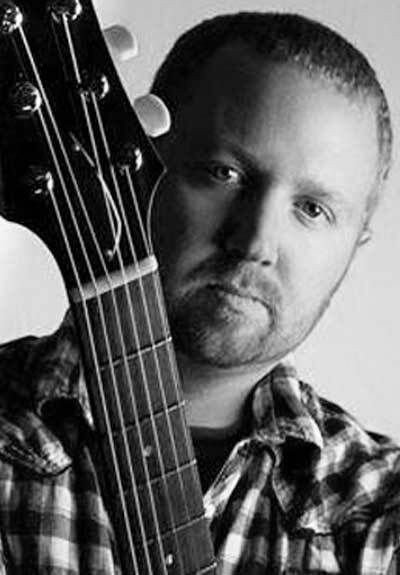 Michael Vance is a guitarist/ vocalist/ songwriter who was born and raised in Nashville TN. He picked up his first guitar at the later age of 16, even though he always loved music and was interested in it since his early childhood. Id did not take longer than few years for Michael to master his guitar and start performing with world-class musicians, including Derek St.Holmes (Ted Nugent), Shaun Murphy (Eric Clapton, Bob Seger), Johnny Hiland, The Wooten Brothers, James “Nick” Nixon, Robert Randolph as well as studio sessions Nashville studio drum legend Milton Sledge. With influences like Pink Floyd, Eric Clapton, Jimi Hendrix and much more, The Michael Vance Trio has quickly made a name for themselves in and out of the Nashville community.